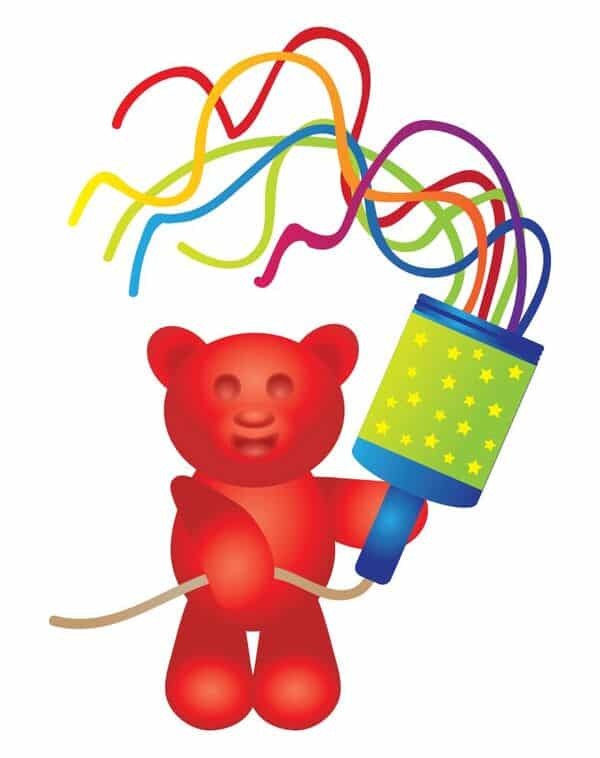 HAPPY NEW YEAR – Woo Hoo!! 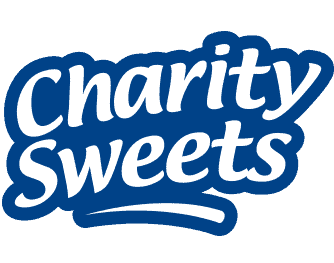 – Charity Sweets by Sweet causes Ltd. HAPPY NEW YEAR – Woo Hoo!! Home / News / HAPPY NEW YEAR – Woo Hoo!! WISHING ALL OUR CUSTOMERS THE VERY BEST FOR 2018 AND A BIG THANK YOU FOR ALL OF YOUR SUPPORT LAST YEAR.